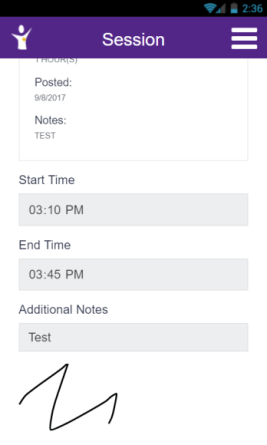 User Interface Design brings together concepts from interaction design, visual design, and information architecture. Visual design is the look and feel of the site, the personality if you will; the brand. 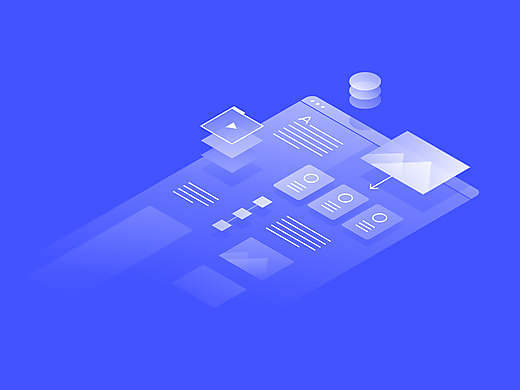 Interaction design is the way people interact with your site. Great User Interface design and development practices leads to higher conversion rates and increased ROI. 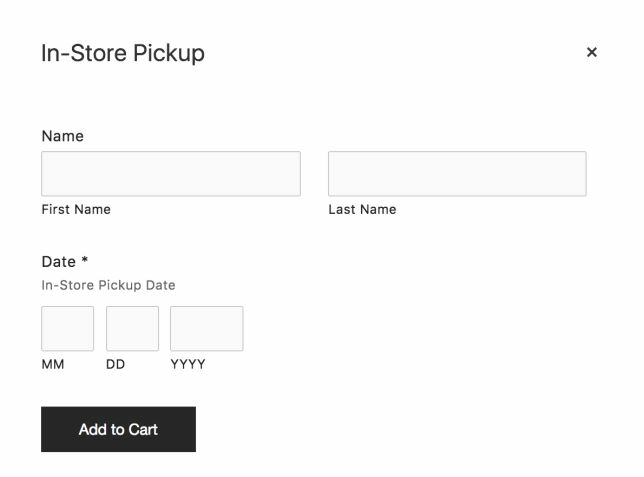 I designed and developed a checkout page for users to set a pickup date for each online sale. 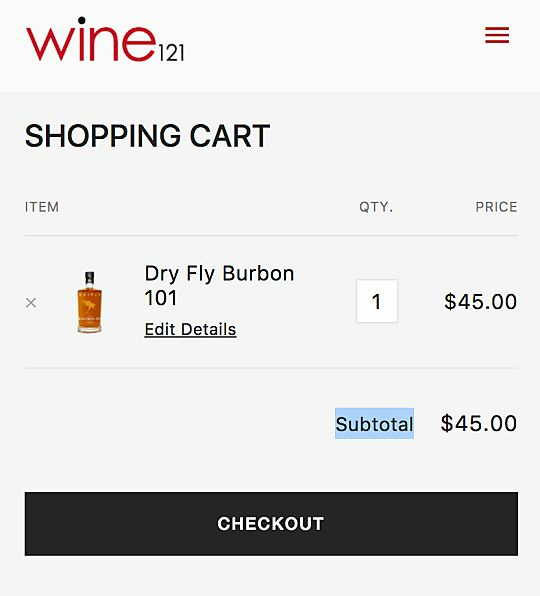 I created a shopping cart checkout page for Wine 121.